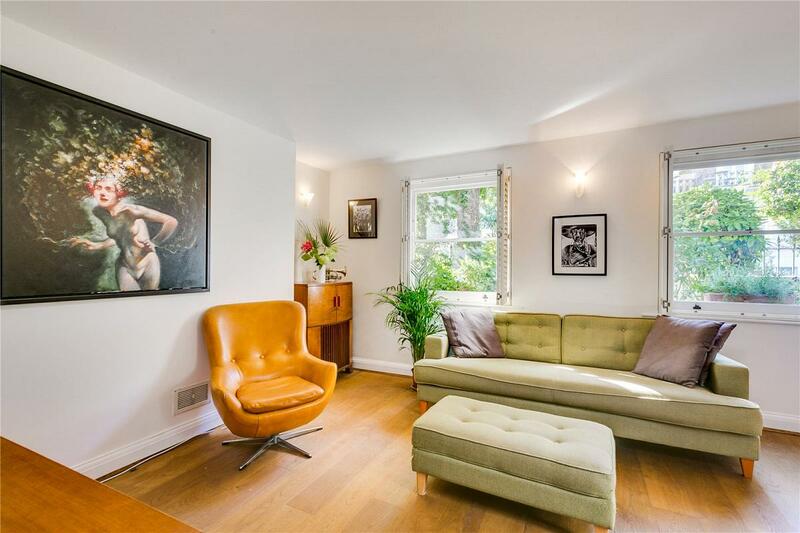 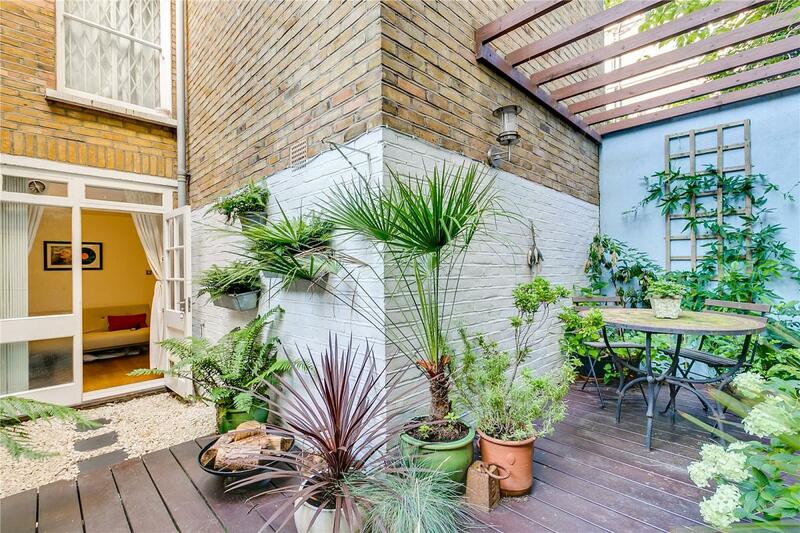 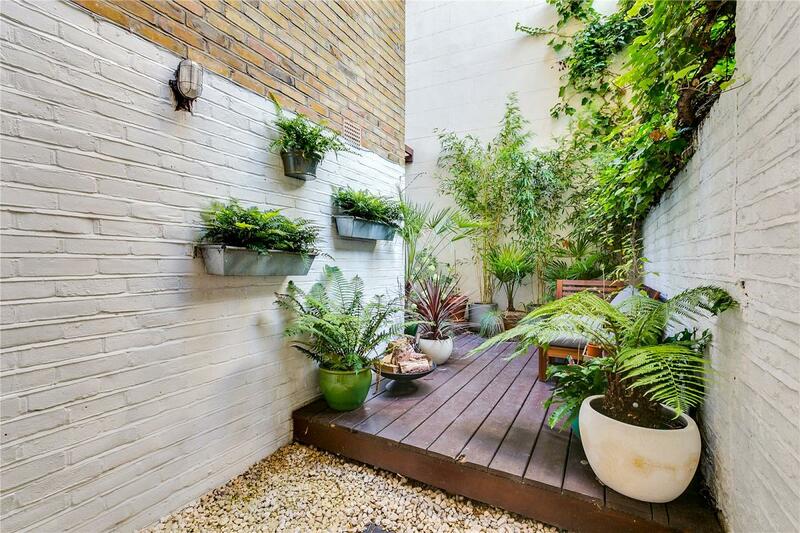 A 2 bedroom garden flat on Artesian Road, Notting Hill. 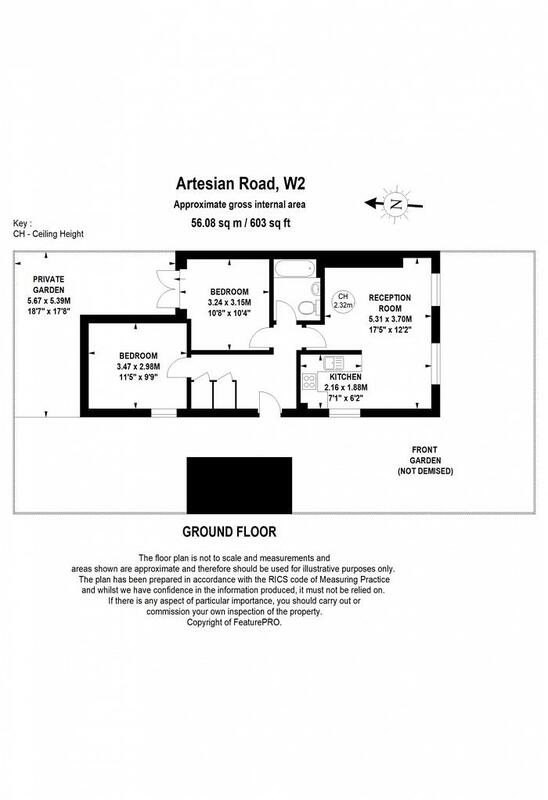 The property consists of a lovely South-facing dual-aspect reception room with semi-open plan kitchen, two double bedrooms (one of which opens onto the garden), a bathroom with bath tub, storage in the hallway, and an L-shaped walled garden extending to just shy of 19 feet. 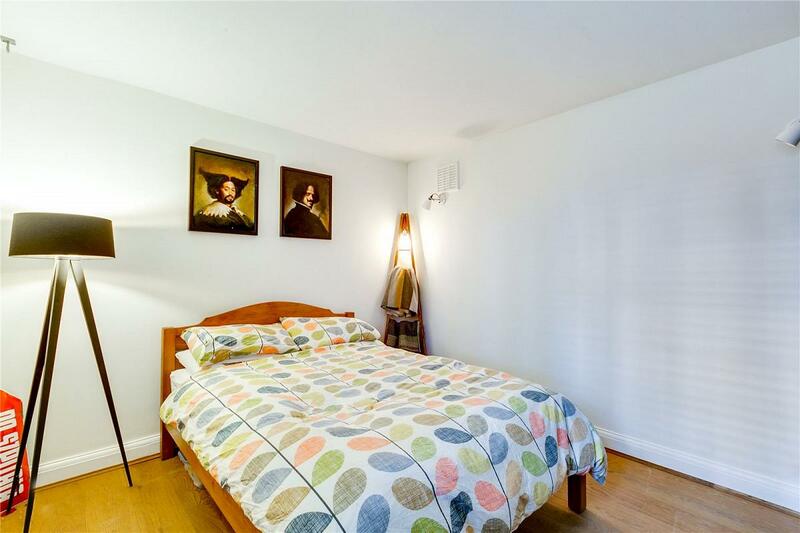 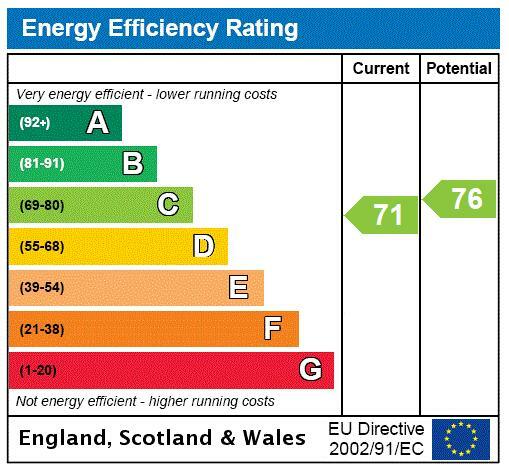 The property has its own private entrance, has a share of freehold, and is presented in very good order. 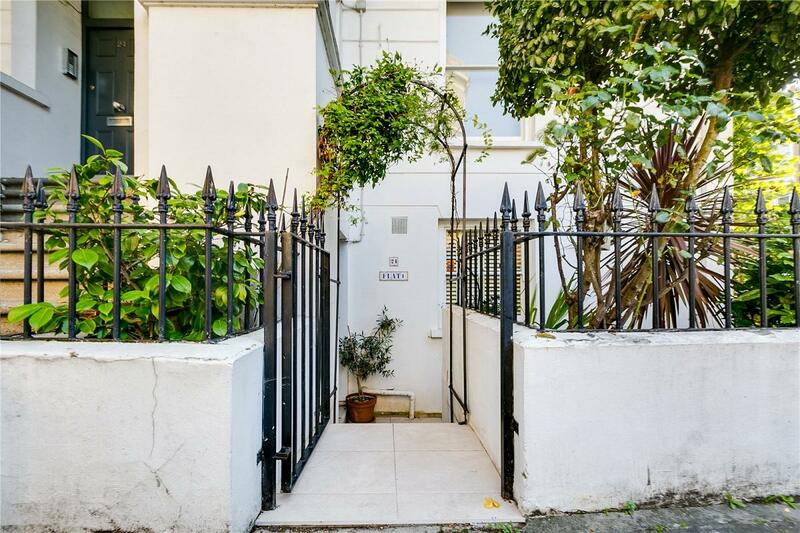 Artesian Road is part of Artesian Village so is well located for the many shops & restaurants of Westbourne Grove, Portobello Road, and Notting Hill Gate. 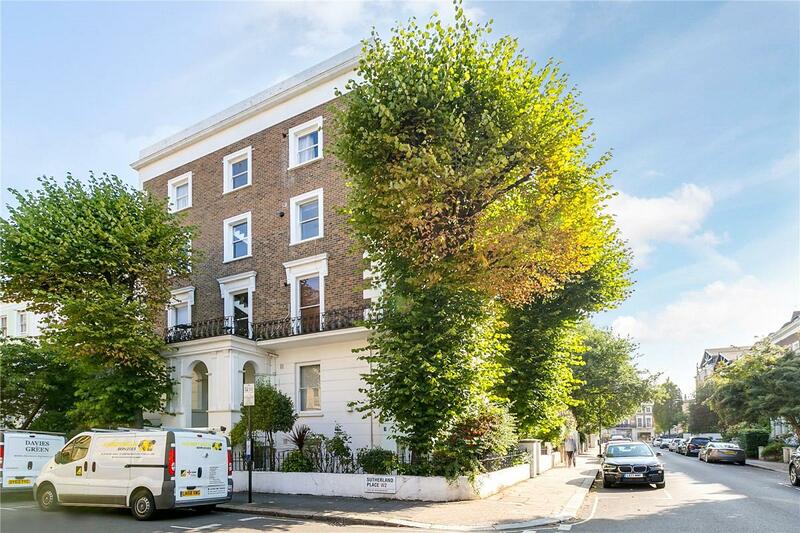 Notting Hill Gate underground station (Central, District, and Circle lines) is 0.6 miles away. 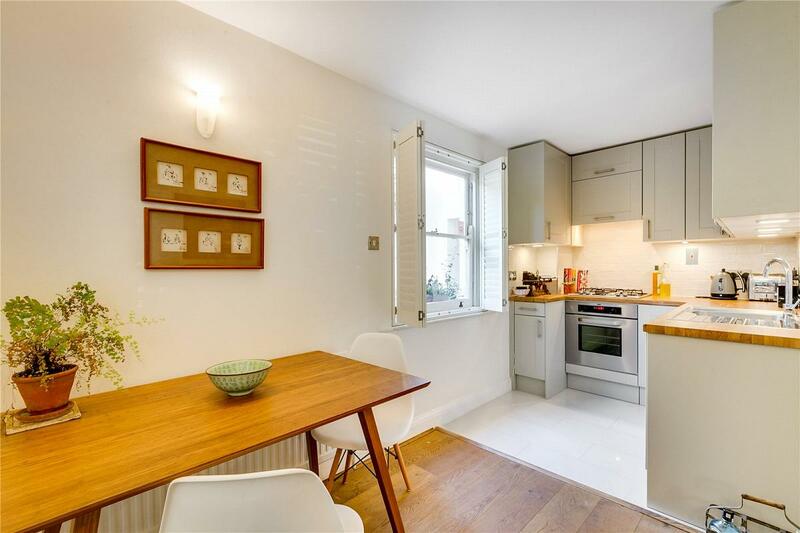 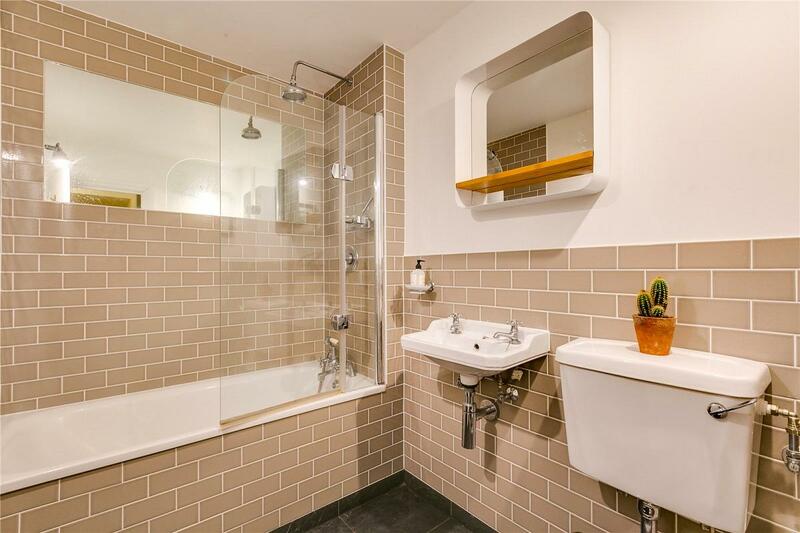 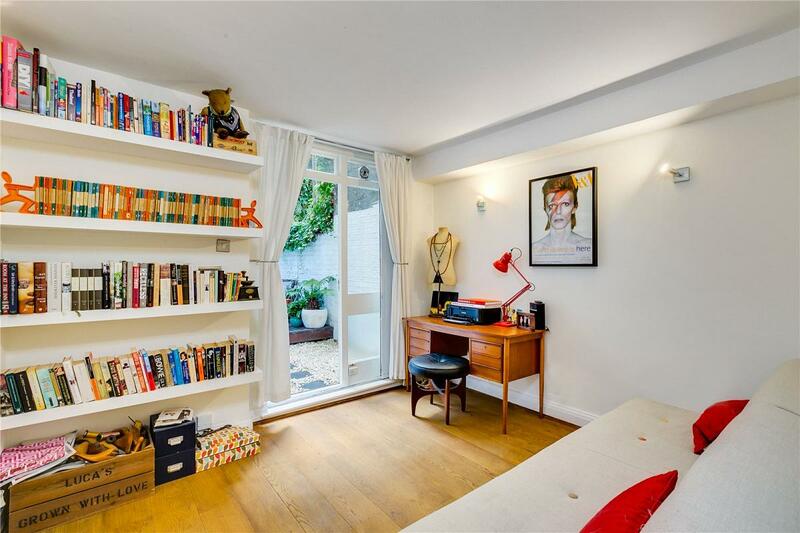 "An outstanding 2 bedroom garden flat on Artesian Road, Notting Hill."